When it comes to pests, there’s really only one result you want – their complete and permanent removal from your home. 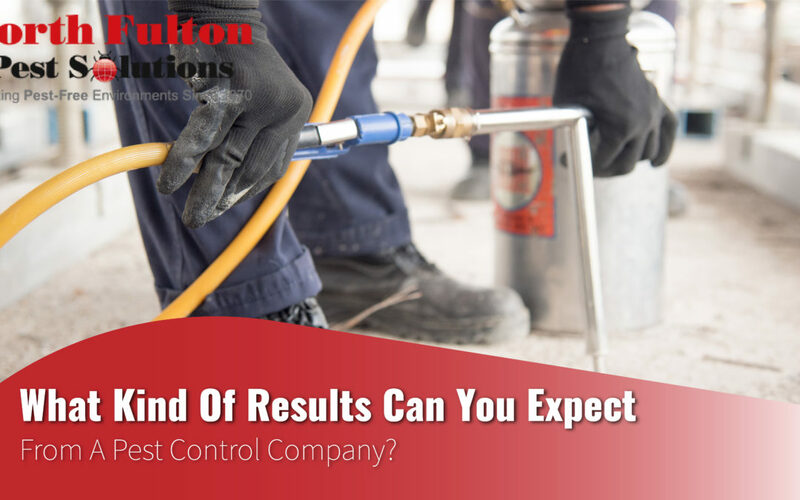 But how soon can you expect these results when you hire pest control in Atlanta? Generally speaking, any pest control professional that promises you that you’ll never see another bug, isn’t telling you the truth. Some pests can be exterminated immediately, while others may require multiple treatments over time to keep pest populations under control. But the quality of an Atlanta pest control treatment also depends on the quality of the company providing the service. If you’ve ever dealt with a home invasion, you’ve probably taken steps to fix the problem yourself. You may have set traps and sprayed insect repellents, only to find that the pesky invaders keep coming back with a vengeance. When you choose to hire a professional exterminator in Atlanta, you can rest easy knowing that they’re able to determine what’s causing the infestation and design a pest control program to provide long term sustained control. A quality pest control company will go above and beyond to guarantee results. When you hire North Fulton Pest Solutions, our promise to you is that if you don’t notice a significant reduction in your pest problem within 30 days of your initial treatment, we’ll keep coming back until you see the results you want. We’re serious about our commitment to keeping Atlanta homes bug and rodent-free using environmentally responsible solutions. As we’ve already mentioned, the results you can expect to see and how soon you can expect to see them largely depend on the type of pest you’re dealing with. For example, when you call providers of pest control in Atlanta to have a wild animal removed, such as a raccoon or a snake, the results are usually quick. The pest control company will humanely remove the creature and make it more difficult for the animal to re-enter your property. However, other pests are more stubborn – a severe infestation of termites, cockroaches, or bedbugs may require multiple treatments before proper control is achieved. The length of time it takes to make a home pest-free also depends on the size of the home and the species of insect. In the days following your initial treatment, you may still see bugs or even more bugs – this is perfectly normal. Cockroaches are especially resilient and can survive for weeks even after a professional service. But the pest-killing products used by the extermination company are still working, and the bugs should eventually die off – if you still see them on the move after 30 days, it’s time to call your exterminator in Atlanta to request a follow-up service. After getting help with pest control in Atlanta, many homeowners wonder if their problem has truly been solved for good. How long can you expect the results from your Atlanta pest control company to last? 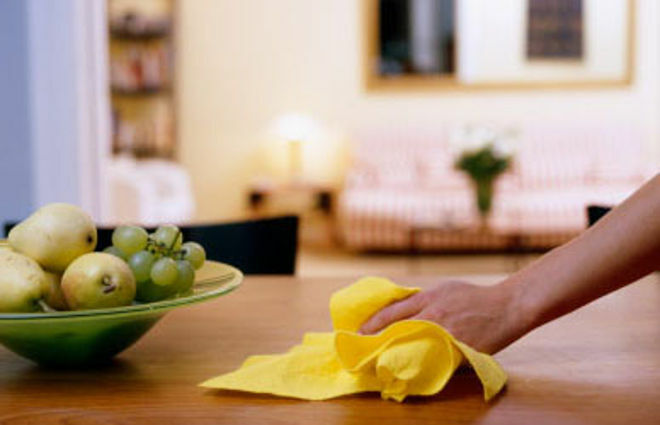 After treatment, there are steps you can take to keep your home bug-free for as long as possible. By following these steps and consulting with your local pest professionals regularly, you can enjoy the peace of mind that comes with living in a home free of unwanted guests. Atlanta’s warm climate makes it a hotspot for pests – from termites to rodents to roaches, pests of all shapes and sizes continue to find their way into Georgia homes. Luckily, North Fulton Pest Solutions has the right tools to tackle the toughest invasions with our wide range of residential and commercial pest control services.Using the Sentricon System with Always Active Technology, we’re able to quickly and efficiently eliminate entire termite colonies. No matter what type of pest problem you have, your satisfaction is always guaranteed. For pest control in Atlanta you can count on, contact us today to learn more and get a free estimate!